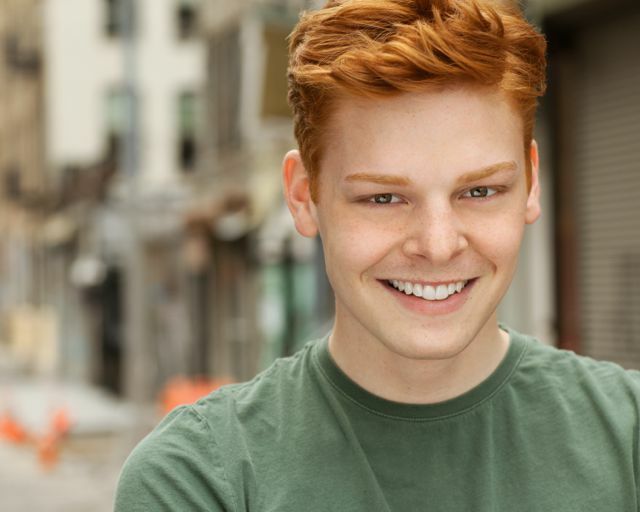 Congratulations to Garrett Richmond on booking the lead in HONEYBEE! Congratulations to Garrett Richmond (AR Entertainment) on booking the lead role (Kadin) in the SAG Feature, HONEYBEE, directed by Nicole McGrath. We know you’ll make BreakThrough Proud!